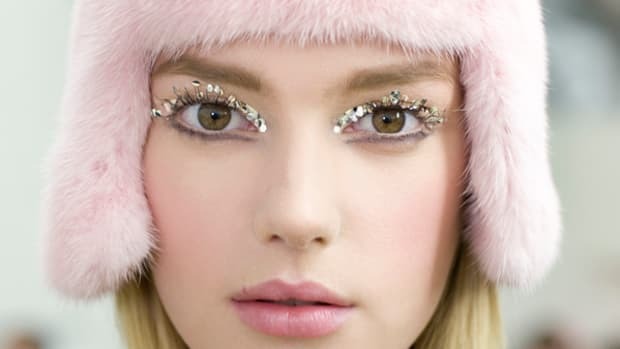 My favourite tiny beauty treats for holiday 2013. Stumped at what to stuff a stocking with, or to buy your Secret Santa pick? 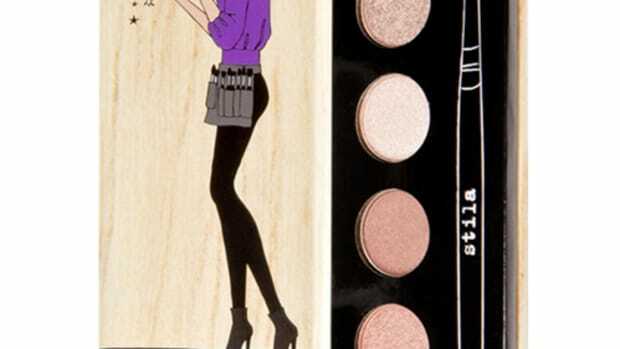 Here are 20 ideas—beauty ones, natch—that your recipient will actually love and want to use. And the best part? Everything here is $20 or less! 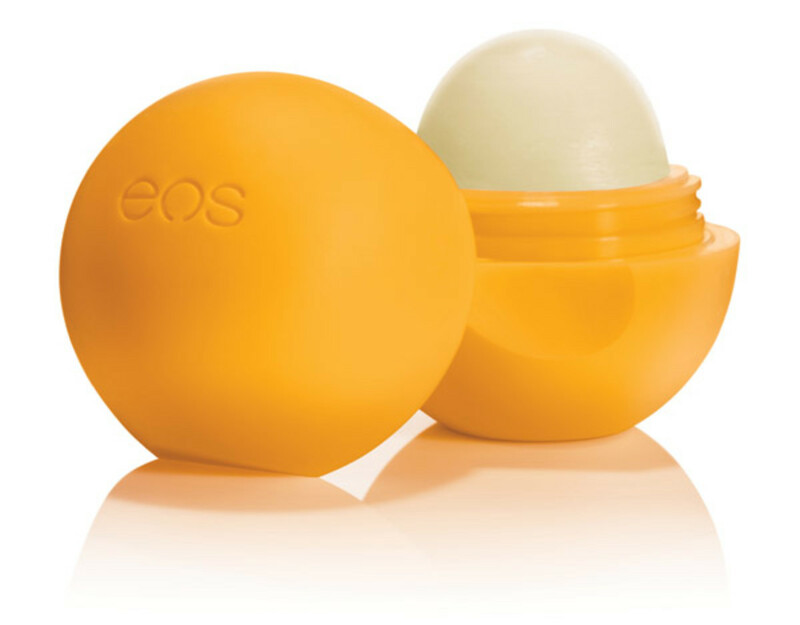 The packaging alone is killer, and inside is an apple-flavoured lip balm. Apple! When does that happen? Yum. This could be a tongue-in-cheek Secret Santa gift. It&apos;s also Philosophy&apos;s original cult-favourite moisturizer and doubles as a Christmas tree ornament. 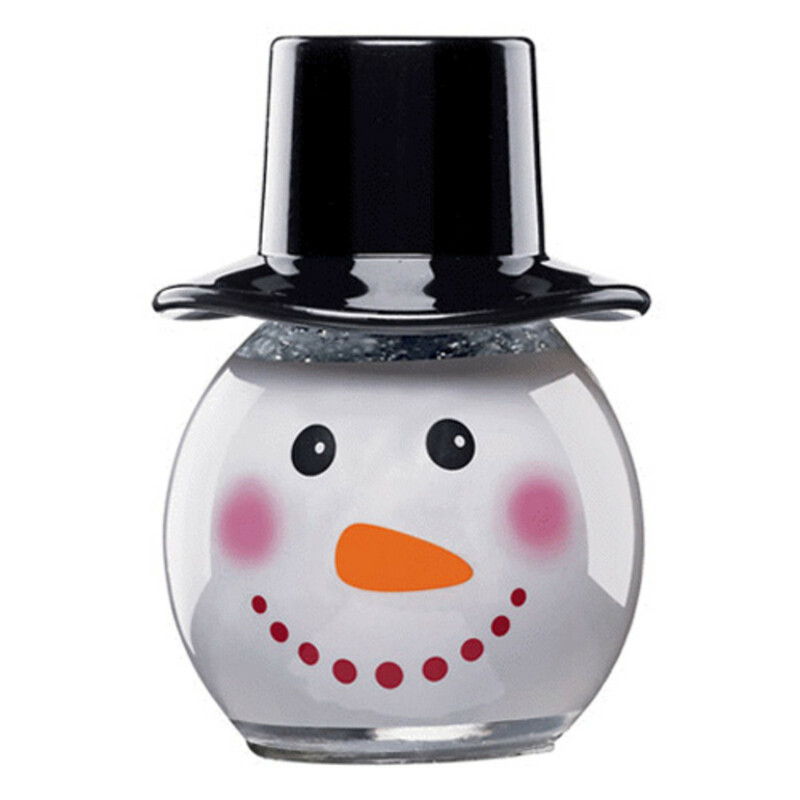 If you love this (and what&apos;s not to love about a snowman glitter nail polish, really?) then get on it, quick. These are already sold out on the U.S. site, but still available in Canada. Oh, and the almost-as-cute candy cane lip gloss is still for sale! 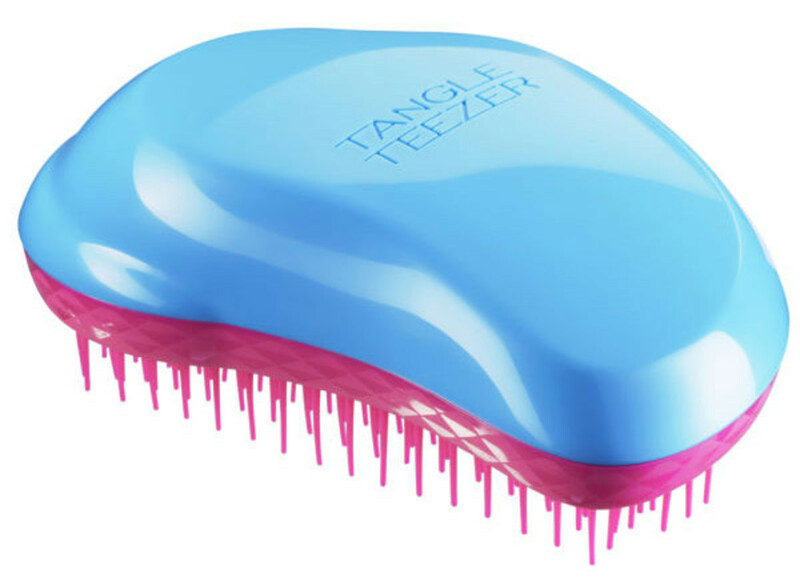 I wrote about Goody&apos;s version of this detangling brush, but totally got schooled by you guys that the original—the Tangle Teezer—is the very best. Haven&apos;t tried it yet, but already I like the colour scheme way better. 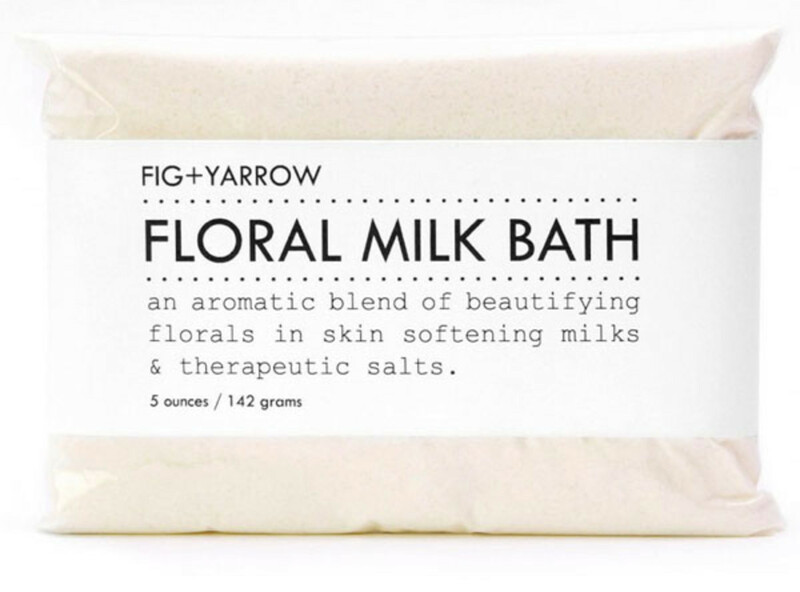 The concept of a milk bath sounds so utterly luxurious. This one features real buttermilk and therapeutic salts in very Anthropologie-esque packaging. 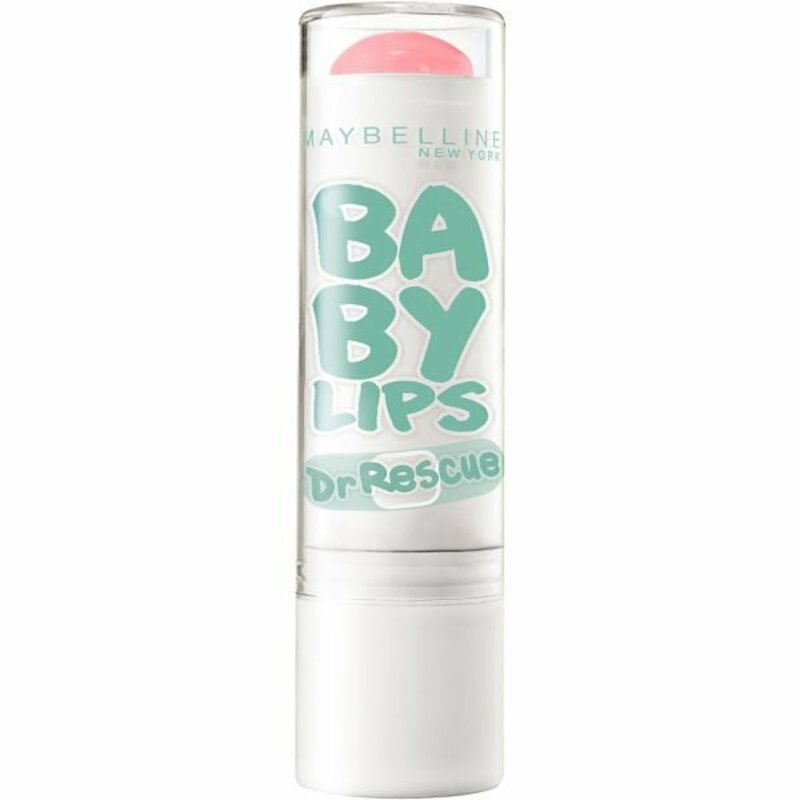 This new version of Baby Lips has just landed! 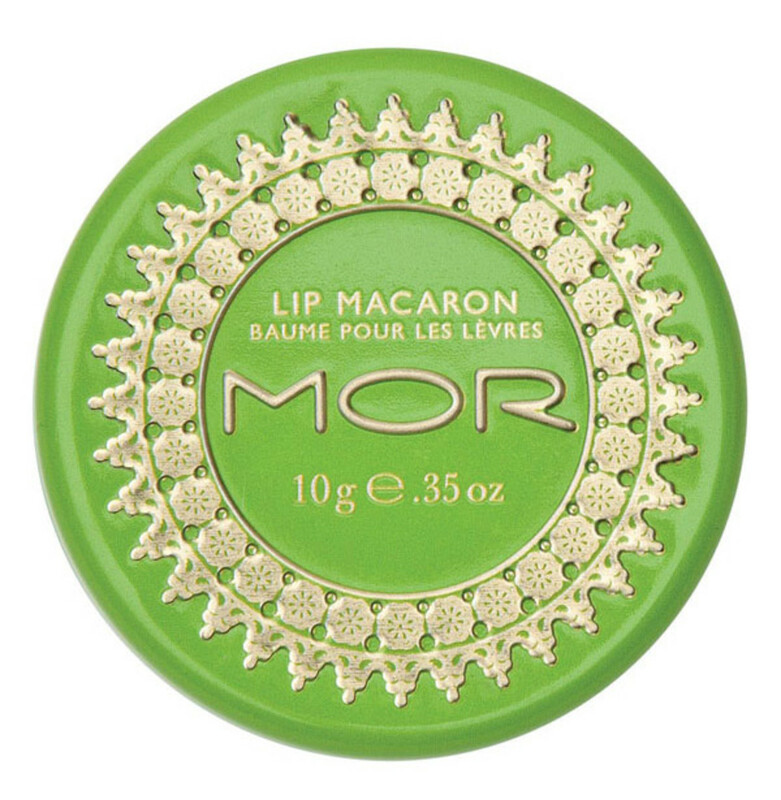 Formulated for extra-dry lips, it&apos;s medicated (so your lips tingle a bit on application) and even better, it&apos;s tinted! There are five colours plus a clear. A cute kit at a great price for these two purse-sized hand creams—and if you&apos;ve ever tried Bliss products before, you know that their formulas are rich but non-greasy with incredible scents. Now this is totally genius. It was about time somebody improved upon the humble shower cap! 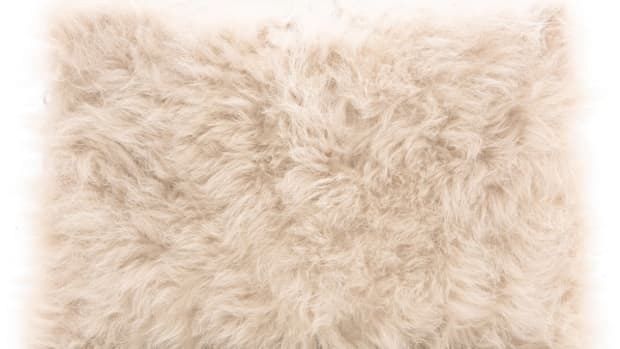 BlowPro&apos;s has a terry lining that soaks up shower steam and moisture; it&apos;s also oversized to fit over the entire hairline, with a moisture-blocking seal along the edges. On my wishlist now as well. 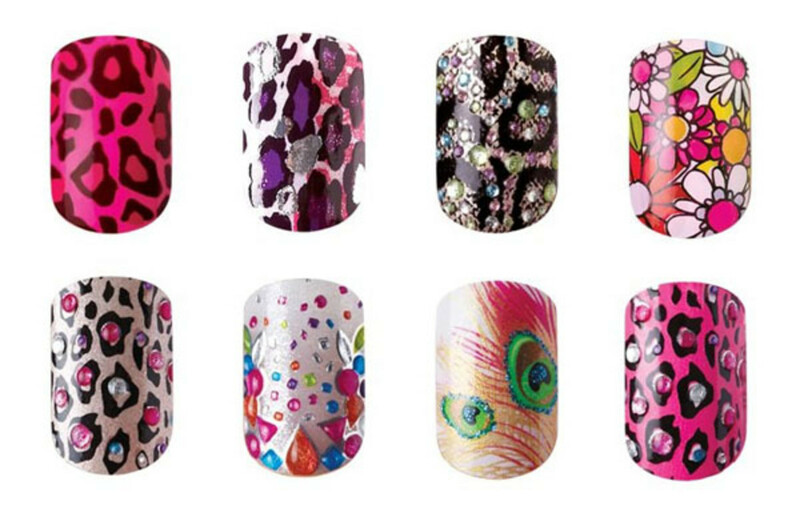 Add some fun to that stocking with nail wraps. The Kiss ones are a great price and you know what? Even though some of the designs feel a little over the top, whenever I&apos;ve worn them, people give compliments. 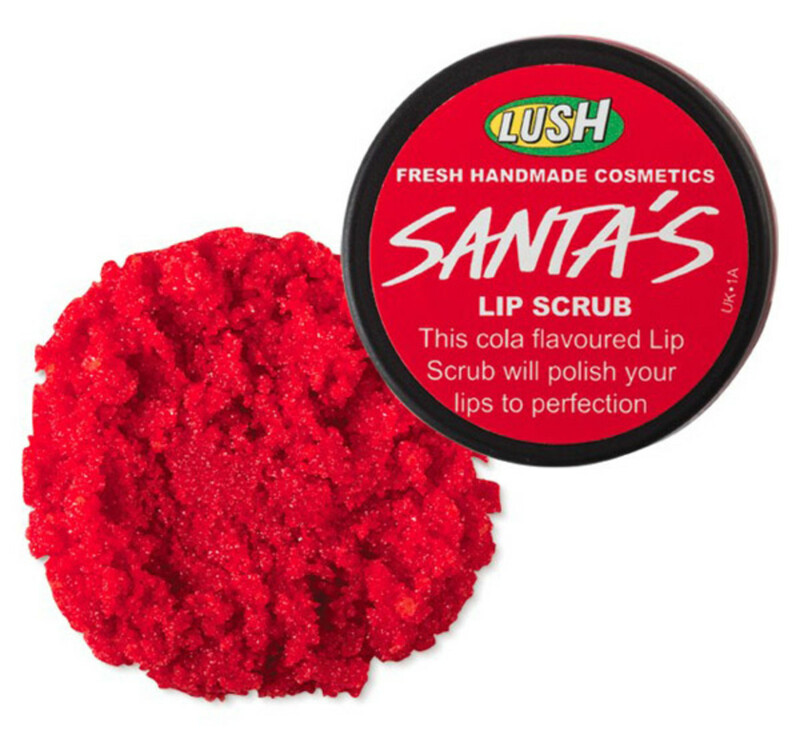 Not sure why Santa claims ownership of this lip scrub, but the red is certainly quite festive. I love that it contains sugar, glycerine and coconut oil as the first ingredients, plus cherry extract for scent and flavour. 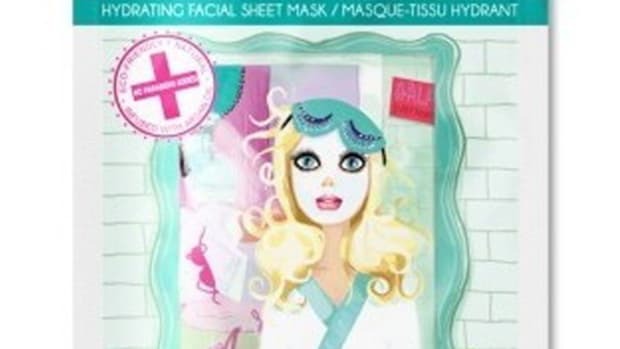 I&apos;ve written many times about how much I love sheet masks. 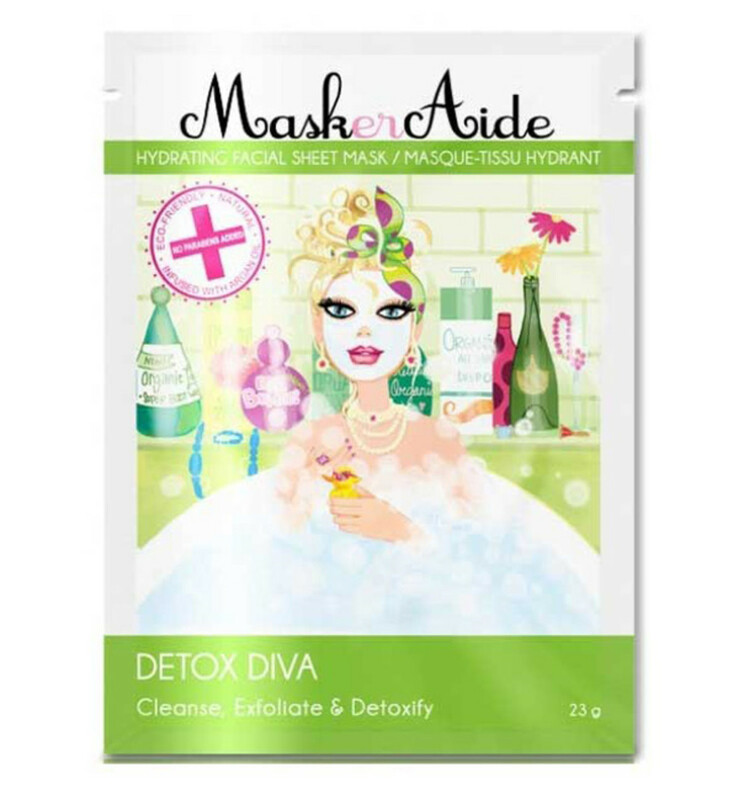 What&apos;s great about MaskerAide&apos;s is that they come in single serving packets, plus the girly cartoons are too cute. 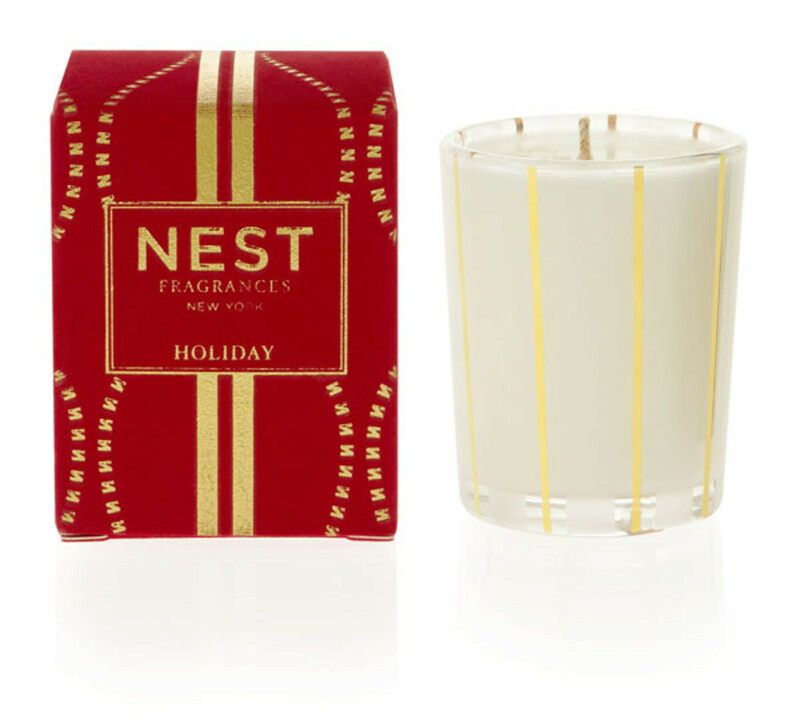 I was so surprised at the price of this votive candle, considering it&apos;s made by a quality brand and comes in such a pretty red box. The notes sound amazing: pomegranate, mandarin orange, pine, cloves and cinnamon with a hint of vanilla and amber. 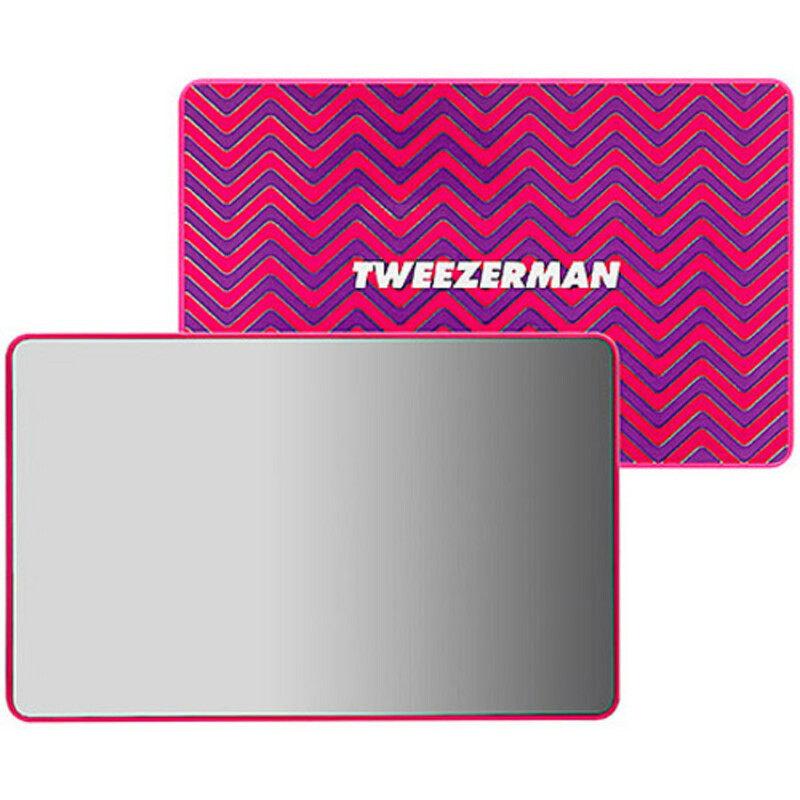 I love the zigzag design of this portable mini-mirror—not to mention the "unbreakable" feature. It also comes in blue. 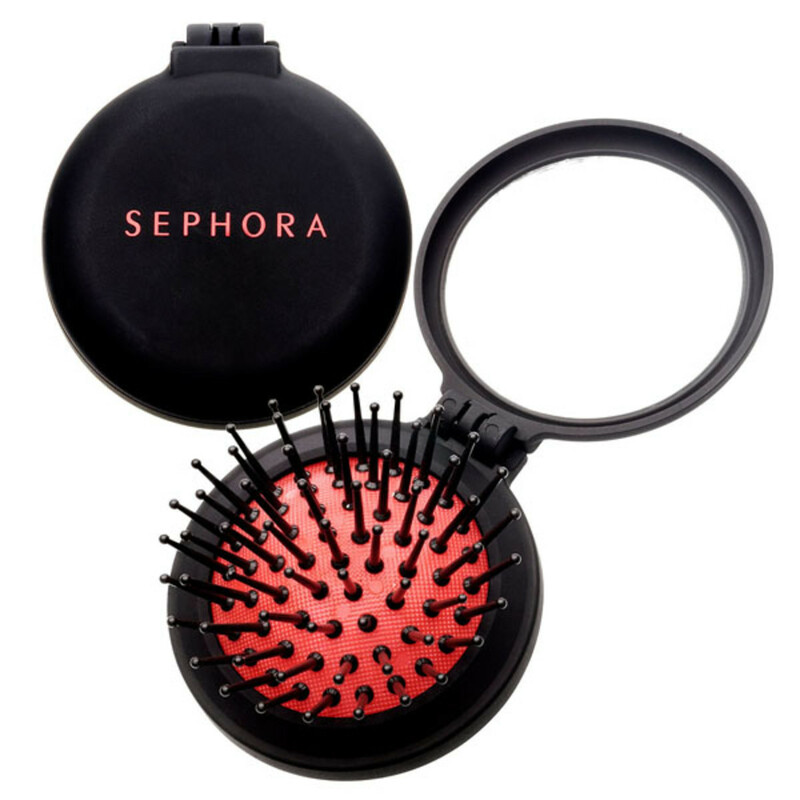 I&apos;ve had this pop-out brush/compact mirror for YEARS now, and I still use it all the time. So handy. Every year, Demeter sends me a selection of their holiday scents and I basically mist them on myself all month long (and all day long) whenever I feel like a hit of Christmas spirit. 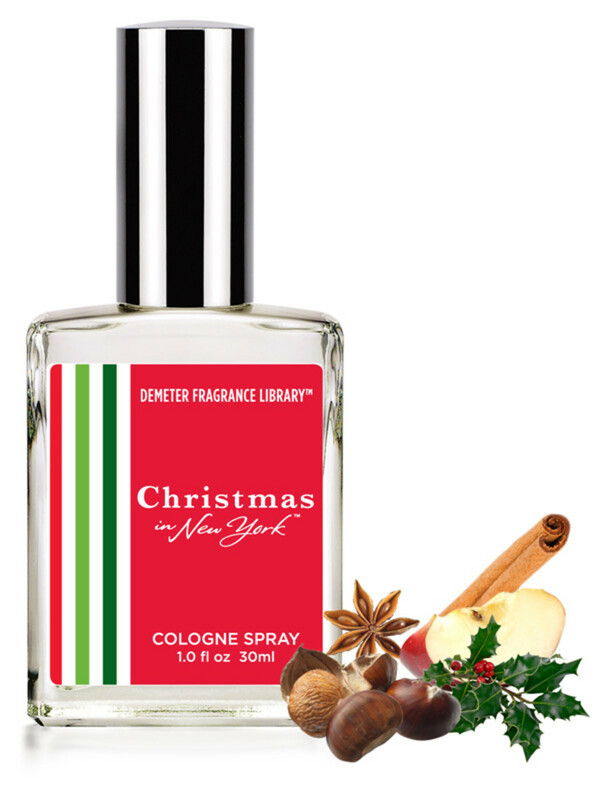 This one smells just like eggnog—in a good way—and they also have Snow, Gingerbread, Christmas Tree and Sugar Cookie. 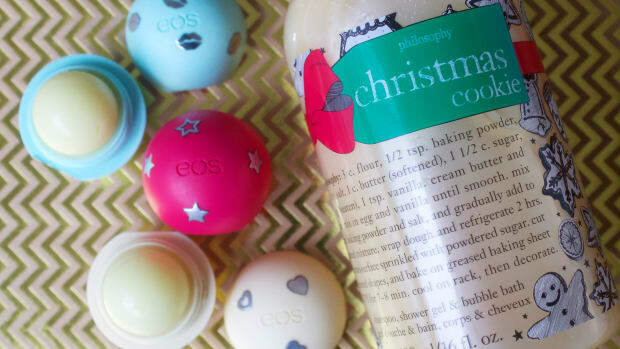 How can I not include eos lip balm? I&apos;ll bet these little spheres show up in a whole lotta stockings. This is their medicated tangerine flavour. 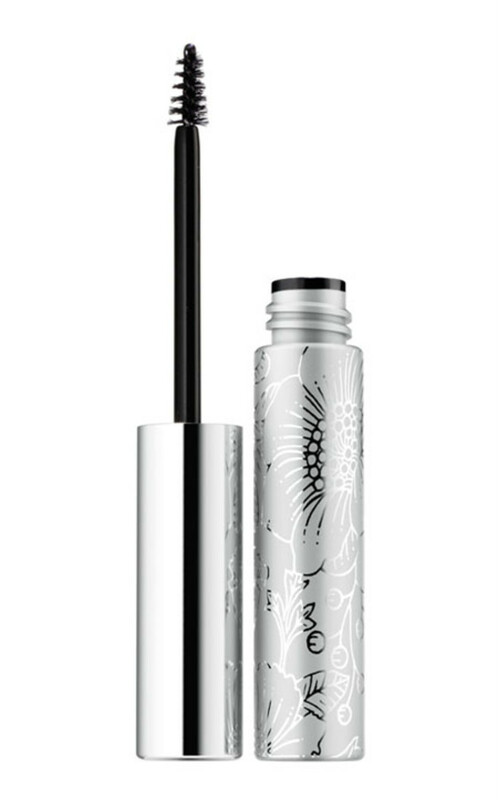 I&apos;m kinda surprised that makeup artist Jenna Menard didn&apos;t mention the Bottom Lash Mascara as one of her faves, because it&apos;s for sure one of mine. 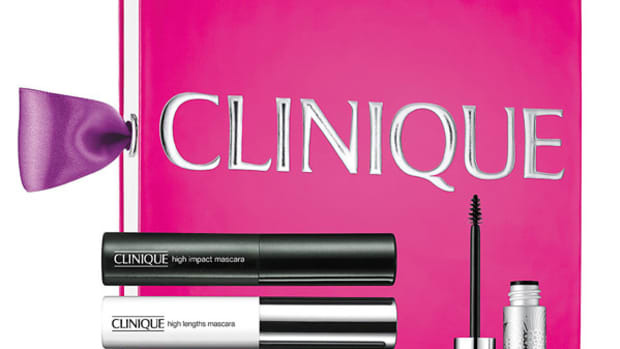 Love the tiny brush and the tiny price! So pretty, this packaging. 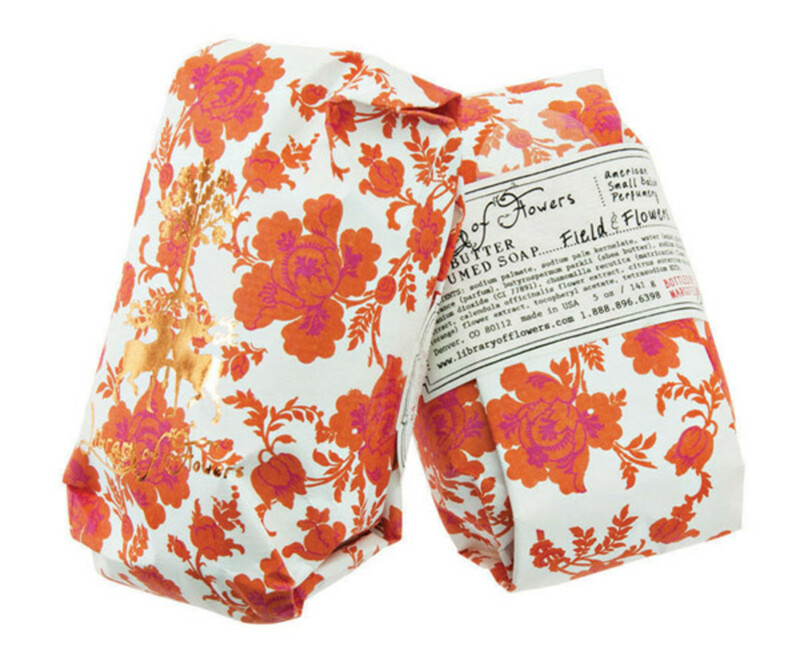 Inside is a handcrafted shea butter-based soap with notes of apricot, honeyed blossom and wildflowers. 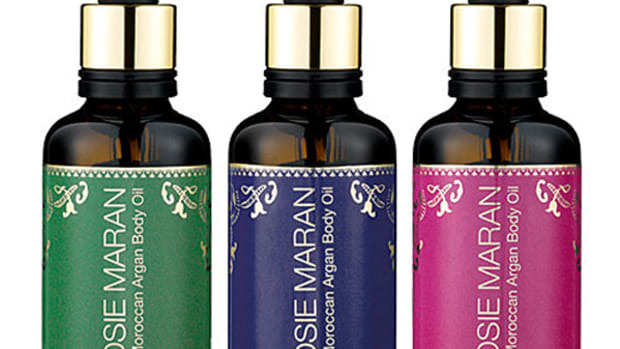 The brand&apos;s other scent combos look and sound great, too. 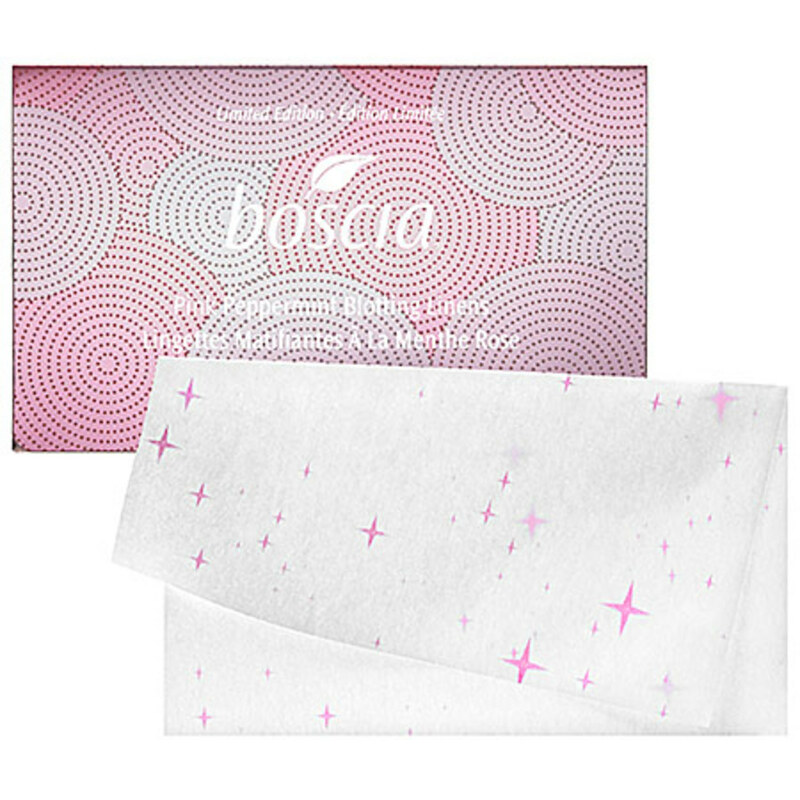 Boscia does nice blotting linens that are made from 100 percent natural leaf fibres (from the Abaca tree plant). These ones are infused with peppermint, so they kinda double as aromatherapy. What do you hope to get in your stocking or from your Secret Santa? Seen anything else that&apos;s great for under $20? For the people on your list who dare to be different.